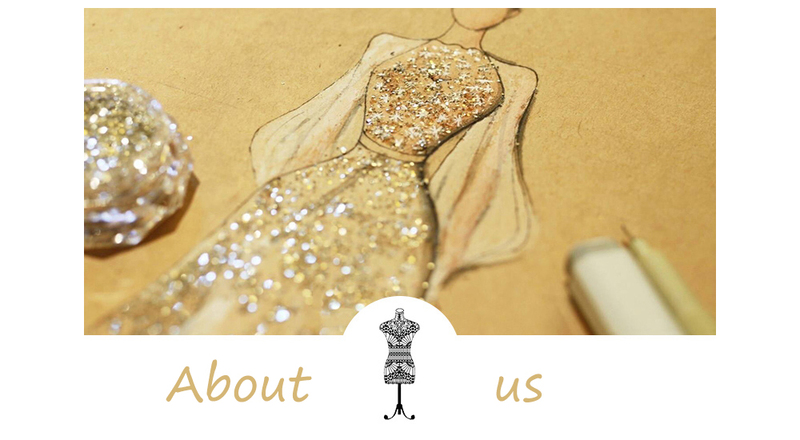 Ricici.com was founded in 2017, we focus on fast fashion & occasion fashion for women, we are young and vigorous. Ricici.com is from China, specializing in selling women’s clothing, footwear, wedding and special events items. We always strive to provide our customers with high quality products at a affordable price and catered to their explicit needs, and provide the best sales and after sale service for our customers. We realize that only high quality products will get our customers coming back for more. Therefore our manufacturing teams are always hand picked and the items go through strenuous checks to ensure that it is a quality product that is being delivered every time. We also cooperate with many Chinese brands, through layers of screening, our partners provide first-class quality products with more affordable prices. We cherish your opinion and advice and believe it is vital to ensure we grow and develop, we willing to share our thoughts and ideas with you on our website, you can find us through the “Contact us” page.